Mobile applications are paving way for all kinds of exciting and new business ideas as being extremely popular at the moment. 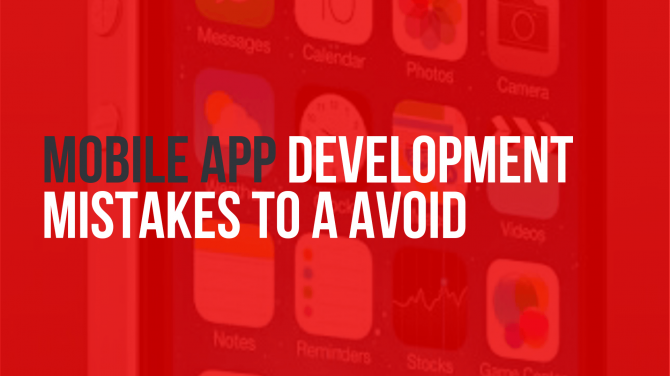 The most important thing when developing an app would be having the right approach. Testers are important for a reason. Knowing everything about your app is good, but it is the valuable outside perspective that will be most important to catch issues with your app.There can be different instances, maybe the communication for the in-app purchases are not clear enough, Or maybe placement of ads is making the whole experience feel a bit cluttered. The app was built by you so it gets harder for you to pinpoint these major flaws in the app which a third party can. The main aim is to enhance the use experience which a neutral userperspective can help in. Get a small group of friends and family (or freelance testers from Crowd sourced testing ) to test the app. Some bugs or usability flaws are bound to appear, which would have been invisible till them, but will now appear to be quite obvious. 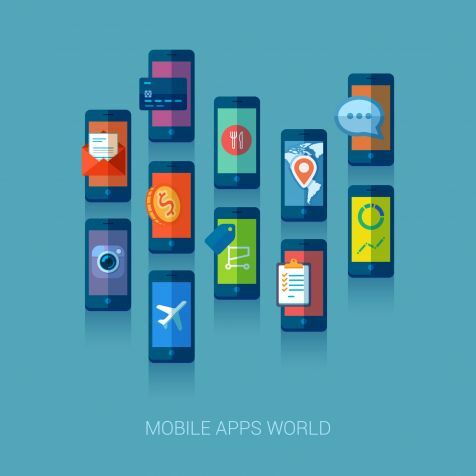 With over one million apps on both the Apple App Store & Google Play, your app will be in a very competitive place. It is recommended to focus on one platform first so as to avoid doubling of engineering costs. This also help get your minimum viable product (MVP) out in the app store faster. Also, if you plan to launch the app on both platforms together and if you have a design or functionality change, then you will have to do it in both the places which will add more development time and cost. It’s better to finalize an app on Android and have a couple of iterations before porting it to IOS (or vice versa). Good user experience is about doing more with less as its important to have a core set of features with your first version as you want to prove the core essence of he app to see if the users are willing to adopt it. If you have an existing web site, don’t try to put in the online experience into the mobile screen. It’s important to rethink your entire interactions on mobile and user flow and not replicate the online experience.Rethinking the entire user flow is important as interactions on mobile is way too different from interactions in online experience. A bad start with mobile users giving 1-star reviews is something difficult to recover from. Launch with core features and let user feedback and analytics be your guide in product development. Care has to be taken in sending notifications to the right person at the right time because an excess of these pop-up notifications can turn out to be annoying and a threat to business growth. Though pop-up notifications have become an essential part of smart phones as they are considered as an essential medium to engage users. You can give the option to be selective by setting up a custom alert section where they can choose for what they would want a notification. Other option can be sending notifications as per Geo-targetting. Apple has set the bar with its elegant product design & user experience. You can hand over your iPad or iPhone to a toddler and they will immediately know how to use it. When a user downloads the app,he/she needs to be able to find a smooth way to operate and go through the features & functions ,the lacking of which can be bad for the app in the longer period.While a user might still put up with bad design and user interface, but a user will give up on the app if it is too difficult to use. The company developing the app should make sure that they are able to have logical and well connected levels to make it easy for the user accessing the content. As users already don't like the activity of searching a particular content on the app so its better to design and have levels according to that.A mobile user has different expectations than the one on the web. Intuitive and self describing are the two main things that a mobile experience should be based on.